Zlatan Ibrahimovic has not ruled out a return to Europe, but told Eurosport his current focus is on the LA Galaxy. Ibrahimovic joined the Galaxy from Manchester United late last month and made a stunning debut. His two goals in his club's come-from-behind win over LAFC showed the 36-year-old can still perform after injuring his right knee last season. 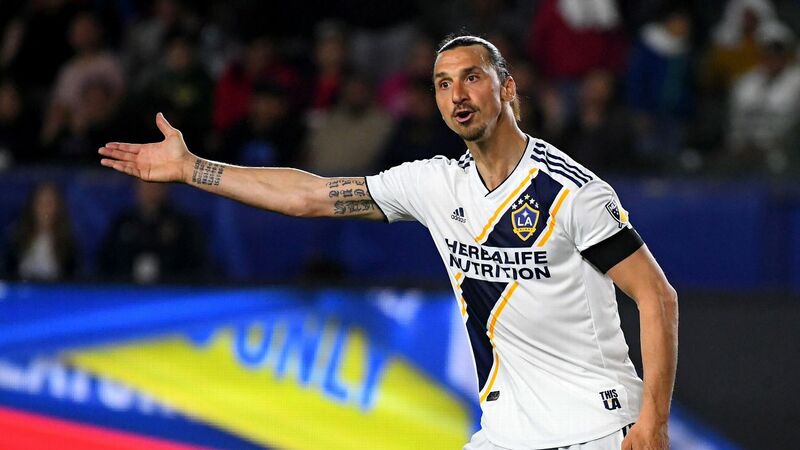 And though his adventure in Los Angeles is just starting, Ibrahimovic is not yet ready to draw a line through his career on the opposite side of the Atlantic. "It's hard to say," Ibrahimovic said. "If you had asked me a year ago, then maybe [moving to MLS] wouldn't have been possible. So, we'll see. Everything will depend on how you feel and what you want. "I've been working like that since I was 23. I know how to handle myself. We'll see, but for the moment, my mind is here. Everyone talks about the future. No one is saying, 'Great that you can play again.' So I have to focus on the right things." "I'm just going to have fun. Play, go onto the pitch, that's all that matters since my injury. I'm just happy to be able to play football." Ibrahimovic has also again suggested he could reverse his decision to retire from international football to play at the World Cup in Russia this summer. While Sweden coach Janne Andersson has yet to make clear his decision on whether or not to recall Ibrahimovic, it could become a moot point. His recent association with a Sweden-based betting firm may prevent him from competing at the World Cup because of FIFA regulations outlawing such endorsements. "FIFA can't stop me," Ibrahimovic said. "If I want to be there, I'll be there. It's the same with the national team. If I want to play, I'll play. It's not up to FIFA. It's up to me and what I want. "The door is open. I feel I can do it. I know what I can do. If everything goes well, we can talk about it, but it's not on the agenda right now. I'm just happy to play. I'm in that frame of mind. The fact I'm good in what I'm doing. The other things, I can't control that." 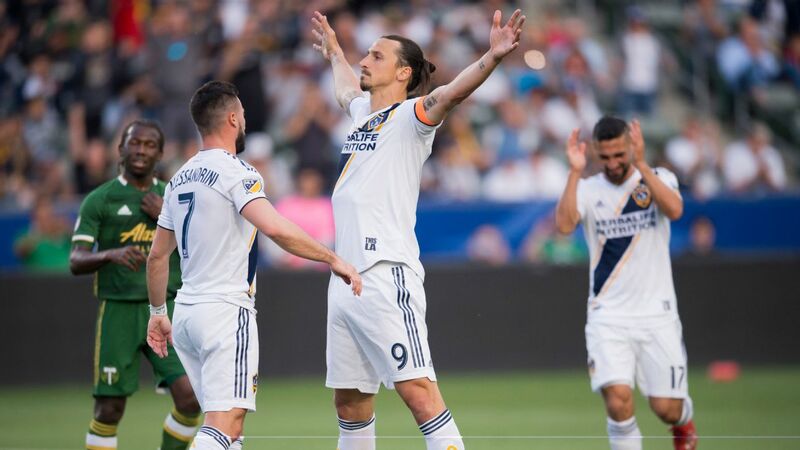 Zlatan Ibrahimovic made his second appearance for LA Galaxy on Sunday against Sporting Kansas City. 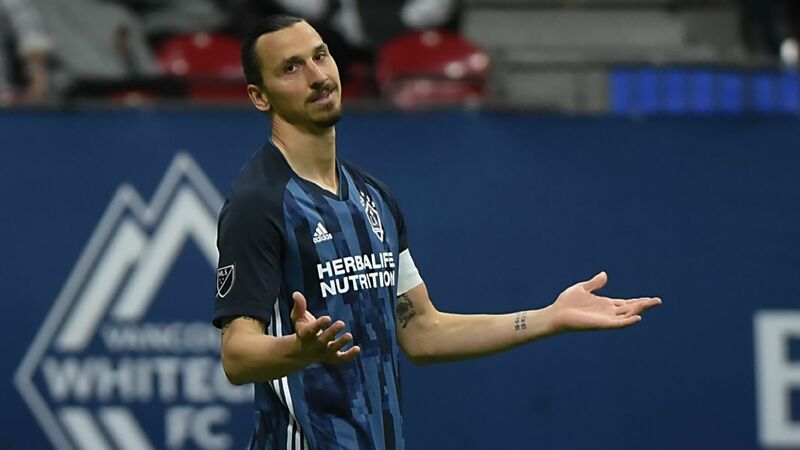 Ibrahimovic has yet to make a start for the Galaxy, coming off the bench just after the hour mark to make his second appearance in Sunday's 2-0 defeat to Sporting Kansas City. 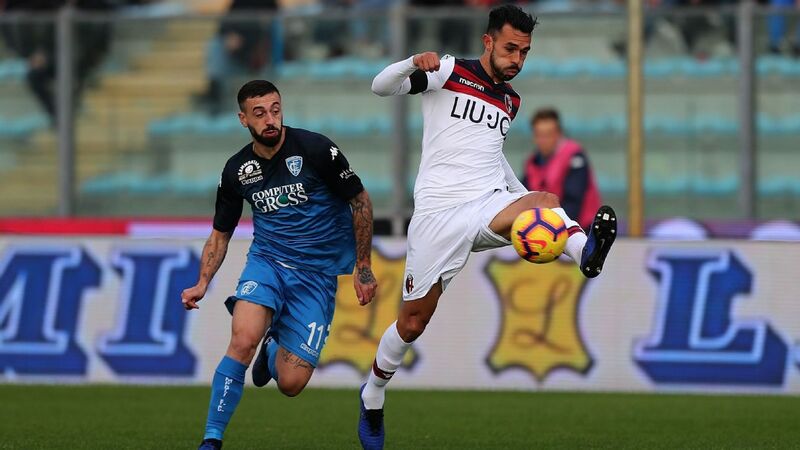 After playing football in six European countries, the striker was keen to become the latest big name to test the himself in MLS after the likes of Thierry Henry, Kaka, Andrea Pirlo and Steven Gerrard. "I watched MLS and I was curious what the standard was, what it can become," Ibrahimovic said. "I had played in the U.S. before but only in preseason, which is nothing like competitive football. I think it was the right decision at this moment in my career. "You feel good here. The game is less intense here. You can handle it better, control it. But I still want to help, chip in, and above all, win. If I win here, I will have won everywhere."